National Geographic is a television channel that airs educative videos in the field of geography, cultures and nature. You can access the National Geographic videos or episodes online on sites such as YouTube, and nationalgraphic.com. While you do not necessarily have to watch these videos online. You can download National Geographic videos to your computer and enjoy the convenience of watching them any time you want without the restrictions or interruption of internet connectivity. Below is an easy guide to help you to do so. If you would like to download the National Geographic videos to your computer, the best software application to use is iTube Studio. This program will download the videos from any sites at a speed that is three times faster compared to other downloaders. It detects the videos automatically as soon as they start playing and downloads them in the highest quality. Some of the resolution options that it allows you to download the videos in include 1080p, 720p, 480p, 360p, 4K UHD, 4K just to mention a few. 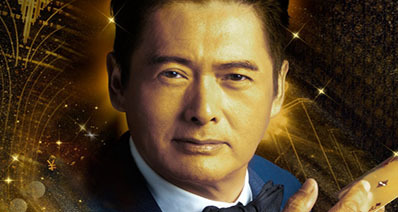 It is regularly updated in order to better support the video sharing sites. It comes with a built-in fast video player that you can use for playing any video, including the videos that you have saved on your desktop or those that you downloaded online. 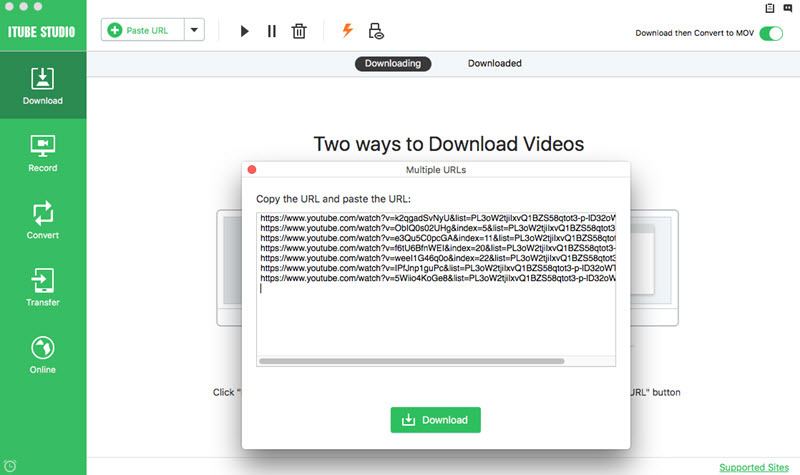 It makes multi-tasking absolutely easy by allowing you to download many videos in a batch and then convert all of them at once at a high speed in a format of your choice. You can use it to directly export the downloaded videos to your iTunes library so that you can sync them with your iPhone, iPod and iPad. You can leave your Mac to download videos and set this software program to shut it down automatically or enter into sleep mode once the download process is complete. It has a Download All button that allows you to save the entire playlist, channel or category in one time. Before you can be able to use this program, you will need to download it and install it on your computer. To download it, simply go to the iSkysoft website and search for it, and then download it and save it in a folder on your computer. To install it, you simply need to drag the downloaded file to Applications on your Mac. 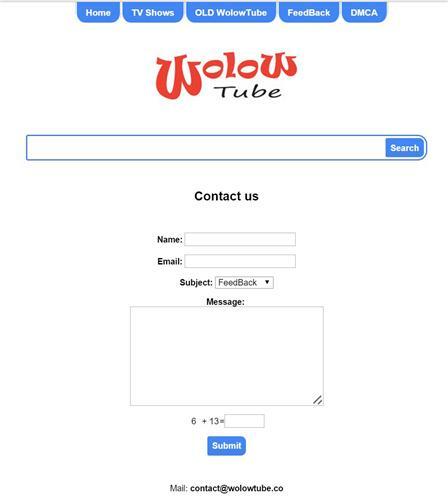 After successful installation of this application, launch it to access the main interface. You will see the different options for downloading National Geographic videos online. You will need to search for the National Geographic videos you want to download on YouTube or anywhere else online and then play them. When a video starts playing, you will see a Download button in the top left corner. You simply need to click that button to download the video. Alternatively, you can download the National Geographic video via URL by dragging the video URL to the program’s dock icon in the address bar or by copying the URL of the video page and then pasting it in the primary window. 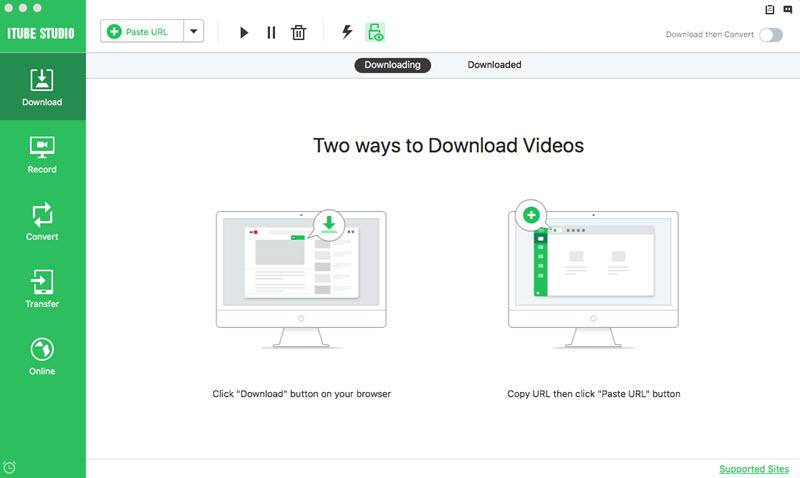 You can go to the "Downloaded" section of the program's main interface to manage and play your videos.